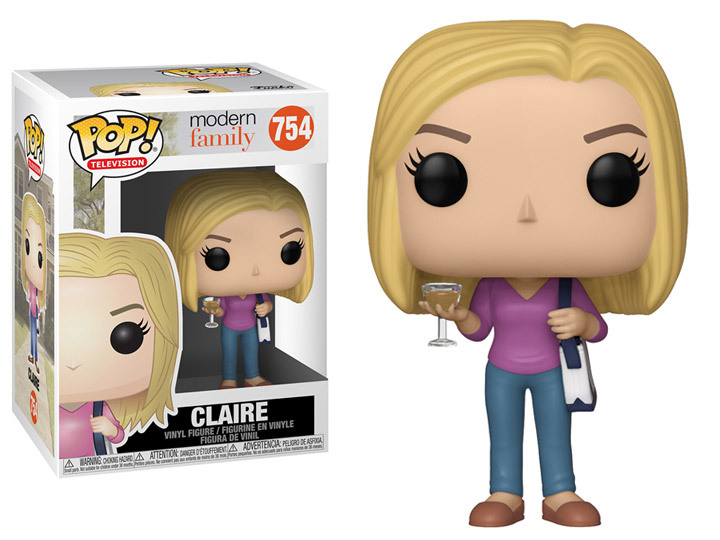 Now you can celebrate the ups and downs of family life with a modern sitcom family by adding the Modern Family Pop! figures to your collection! From the hit sitcom series Modern Family!